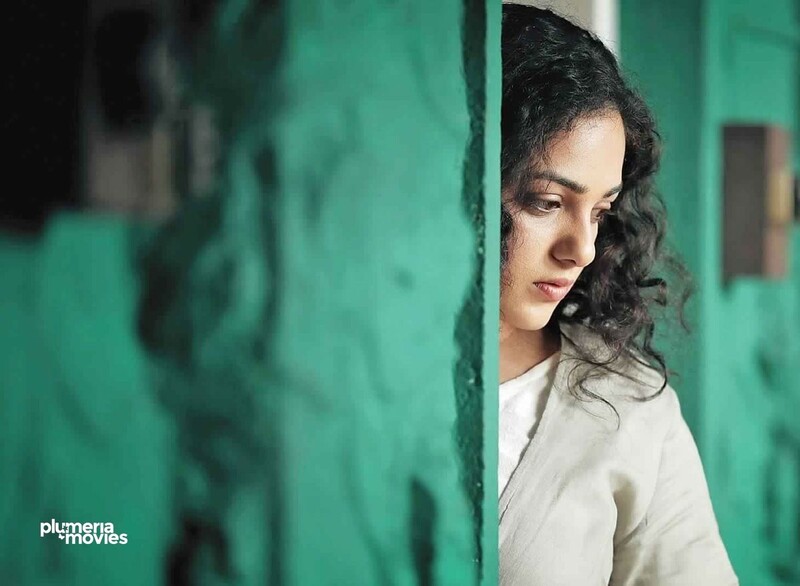 Exclusive stills of Nithya Menon from the movie Praana. 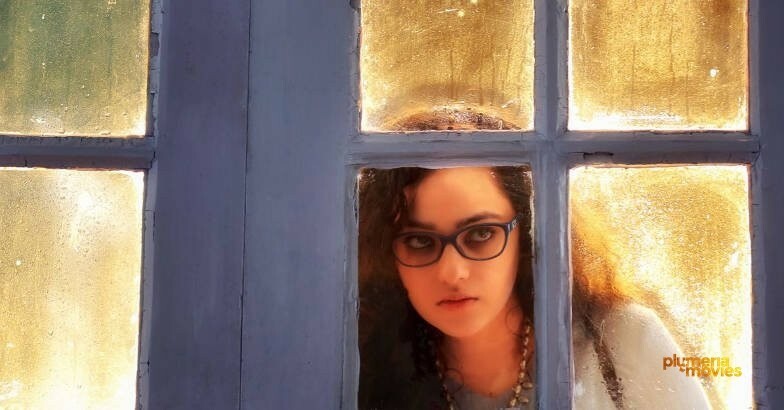 VK Prakash’s Praana has PC Sreeram as the director of photography. 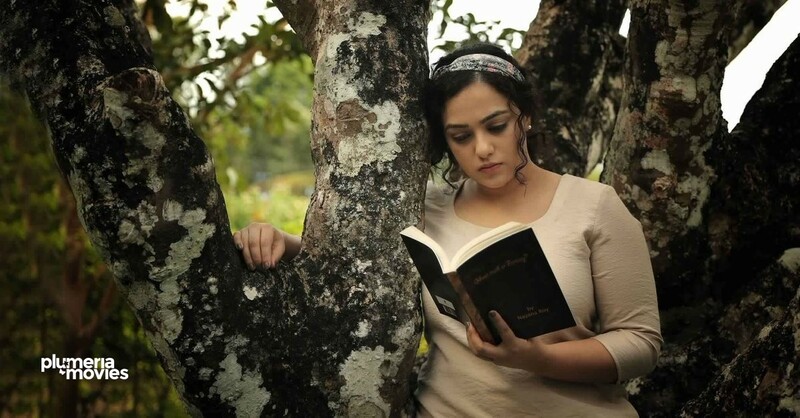 The announcement of the movie itself has created good buzz around the south industries.